July is here and I am officially on the countdown to the summer holidays. Hopefully the weather will catch up and we can get out and about when school is out. 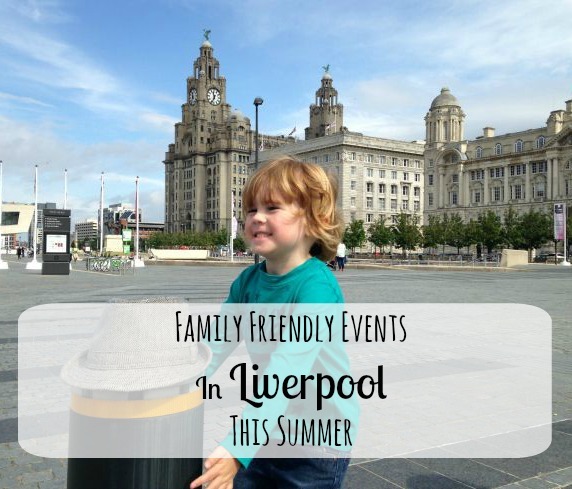 I’m always on the lookout for thrifty days out so I’ve put together a list of a few events that are going on in and around Liverpool this Summer. They are all free, donation or low cost as well as being family friendly. Nature Trail at Liverpool One – On now until September. Chavasse Park at Liverpool One in the city centre always has something going on over summer and this year they have teamed up with National Museums Liverpool to create a nature trail for all ages. This is a great one to pop along to if you are in the city. Scarecrow Festival at National Wildflower Centre – 9th & 10th July 2016. We love the National Wildflower Centre in Huyton (it has a great cafe) and this event looks like a lot of fun. It is all free with lots of hands-on activities for craft and nature lovers. Vintage Festival at Speke Hall – 16th & 17th July 2016. Speke Hall is one of our favourite family days out and I just love the sound of this vintage festival. There will be vintage cars, retro clothes and old music. There is a donation entry to the festival but if you want to go in the hall and gardens normal charges apply. LAAF Big Sunday at Bluecoat – 17th July 2016. There is a lot going on in the city for the Liverpool Arab Arts Festival and this looks like a great family friendly one at Bluecoat. It is a free event with music, crafts, art and literature and would be another good one to pop into if you’re in the city centre. Liverpool International Music Festival at Sefton Park – 21st -24th July 2016. The Liverpool Imternational Music Festival just gets bigger each year. There are plenty of music events on in different venues but Sefton Park Summer Jam is free and has a dedicated children and family zone as well as a game zone, face-painting and street theatre. We Are Family Day at Liverpool Pride, St George’s Quarter – 31st July 2016. This year Liverpool Pride have added a special family day to their weekend festival, a great one to get involved with. It promises great music, dance workshops, circus skills, an alternative fashion show and lots more. Beach & Funfair Rides at Calderstones Park – August 2016. This was on last year and Lucas loved it, there are just a few rides, inflatables and a sand pit on the main field of the park and it was very reasonable and something a bit different for the summer. Fun Dog Show & Children’s Day at Port Sunlight – 7th August 2016. Port Sunlight is another place we love to visit and the Lady Lever Art Gallery always has a lot going on in school holidays. This dog show and children’s day looks like something fun and different. Egremont Festival at New Brighton – 14th August 2016. Another place that’s great to visit with little ones and this festival sounds perfect for a family day out with stalls, donkey rides, displays and competitions. 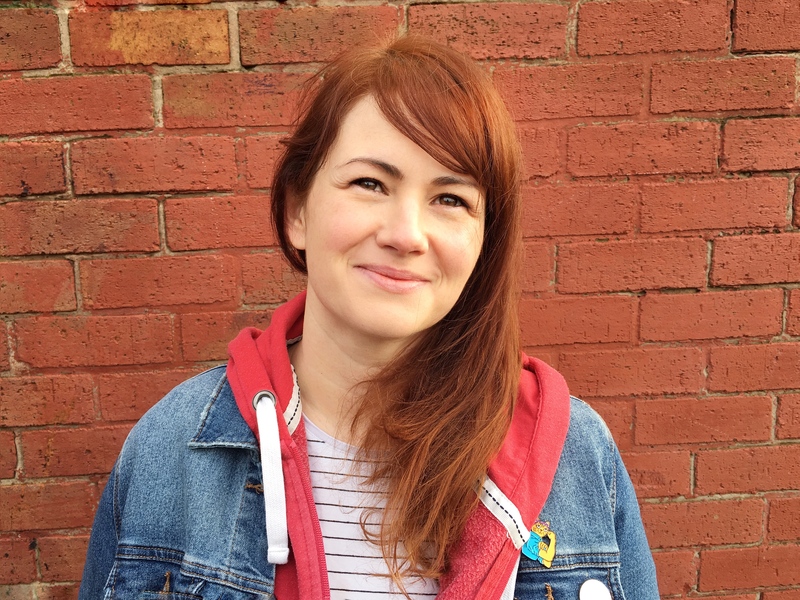 Folk Festival at Albert Dock – 26-29th August 2016. This is a brand new festival for this year to bring together the city’s music and maritime heritage. It looks like the 27th is set to be the family day with music, dancers and artisan foods by the canal. Liverpool Pirate Festival at Albert Dock – 10th & 11th September. We went to this a couple of years ago and it was fantastic. They have a great pirate live action display on in the dock itself as well as pirate boat tours, sea shanties and workshops going on in the Maritime, Tate and Liverpool Museum. 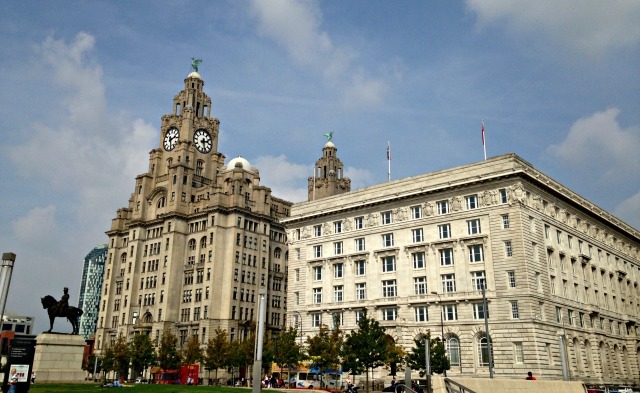 Hope that has given you some ideas for things to do on a budget in Liverpool this summer. It is always worth checking out what is going on in the museums, art galleries and library as they always have fantastic free events on for children. Happy exploring! This all sounds so good, especially the festivals. I think I need to look at similar things local to us too. I’m not sure yet how we’ll keep entertained for 6 whole weeks! I’m sure that Manchester will be similar – it takes a while to hunt it all out though doesn’t it but I was surprised how many free events were out there! It is fantastic, I love how much they have going on there now. Always something to see! I love Liverpool but not quite so much during the school holidays 🙂 It’s been brilliant popping over with my littlest during the week while it’s so quiet. 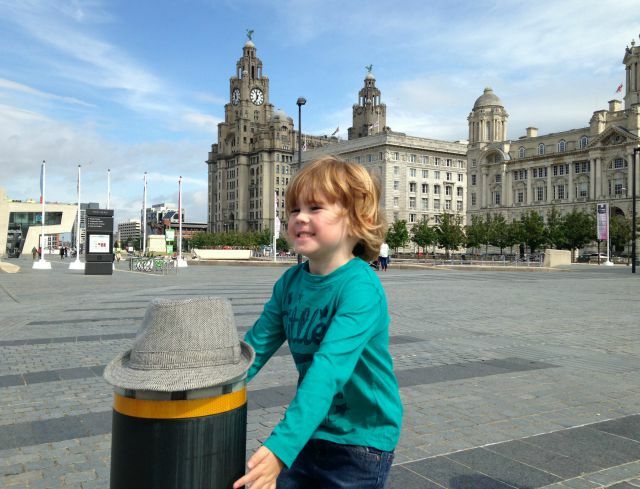 He goes crazy for the Albert Dock (and the ice cream van).